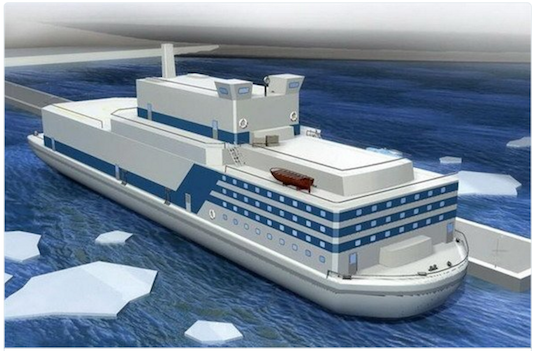 The China Shipbuilding Industry Corporation is planning on building floating nuclear power plants to provide energy to off-shore oil drilling efforts and manmade islands in the South China Sea. This is part of the country’s efforts to increase their maritime economy. Developed in the early 1900s, nuclear power is made by splitting the core of an atom which releases a burst of energy. The problem with a floating nuclear power plant is that if there were a leak in the vessel, large amounts of radioactivity could be released into the ocean. In other news on China, their space program will launch its first mission to Mars in the year 2020. “What we want to achieve is to orbit Mars, land, and deploy the rover in one mission, which will be quite difficult to achieve,” said National Space Administration director Xu Dazhe. 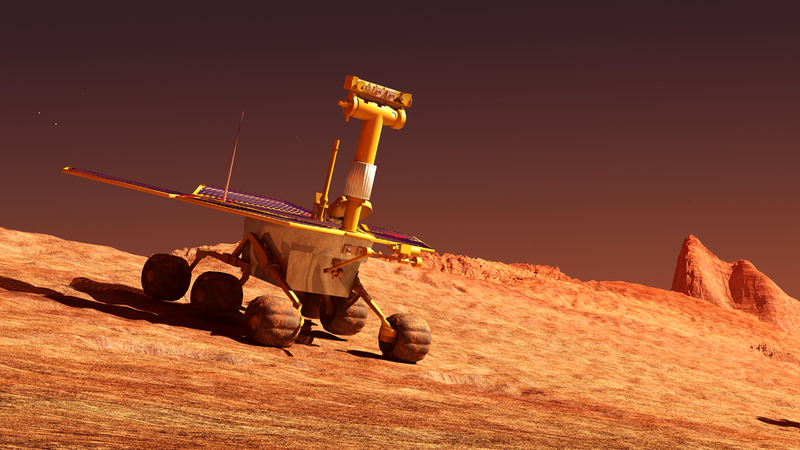 Their rover will join the two U.S. rovers that have been stationed there since 2004. Chinese officials said they would have liked to team up with our country in Martian exploration, but the U.S. has regulations against working with military-funded space expeditions. Bad news for citizens of Bakersfield, California: Their city tops the list of most polluted cities in the US, according to a new report by the American Lung Association. On a more fortunate note, the majority of U.S. cities showed a decrease in particle pollution over the 16-year period of the study. Officials attribute this to a decrease in diesel consumption and cleaner standards for power plants. Cities with the cleanest air included South Burlington, Vermont; Elmire-Corning, New York; Salinas, California; and Honolulu. Clean air makes it easier for our lungs to exchange gases and fight off respiratory infections. 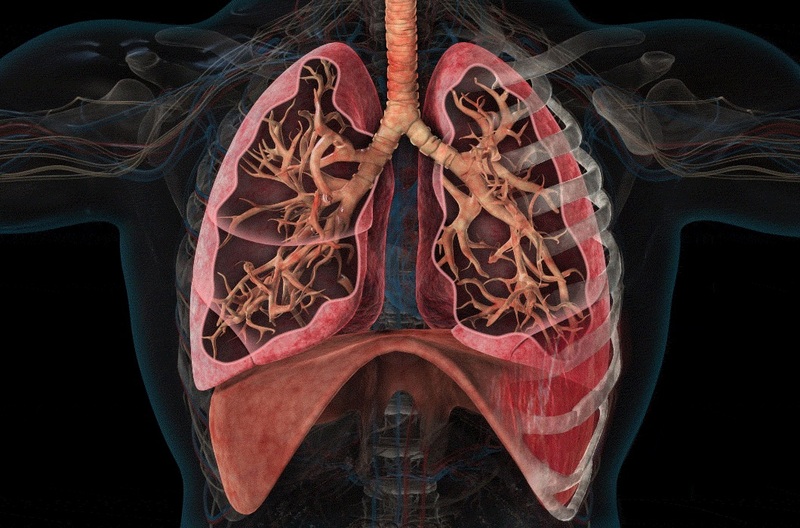 Teach kids more about this with our topic “How Lungs Work”. 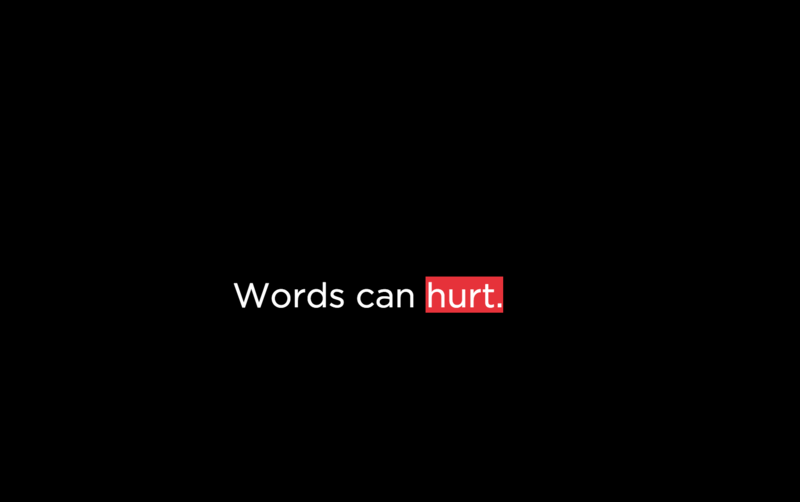 Three schools in Australia are trying out ReWord, a digital plug-in to prevent online bullying. The program recognizes insults (“Ur a loser,” “I hate you”) and automatically draws a red line through them on the device, much like a spell checker. The line doesn’t delete the message but serves as a reminder that their message has the potential to inflict pain. “Sadly, online bullying is endemic. We’re encouraged that this is a tangible online tool that will genuinely help change behavior and reduce incidents of bullying,” said Chris Tanti, CEO of headspace, Australia’s National Youth Mental Health Foundation. The pilot has shown that 79 percent of youth aged 12-25 are willing to reword their message when they see the red line. Would you consider trying this tool in your school? You can try it out here. The Grand Canyon is arguably the most important landmark of our country because scientists can read its exposed layers like a history book, with each level providing a remarkable record of the planet during that period. 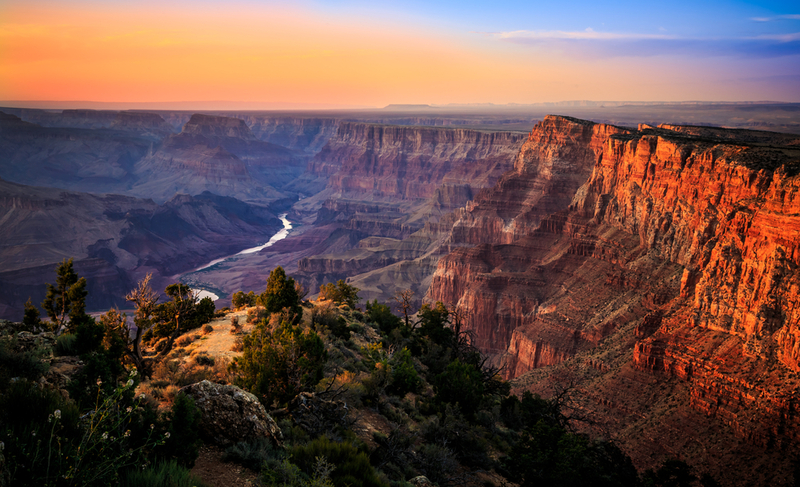 A recent investigation into tax documents shows that some are in favor of mining parts of the Grand Canyon for Uranium, the element used to make nuclear energy. The documents show that behind closed doors, the Koch Brothers have given money to politicians and private groups to oppose the Grand Canyon National Heritage Monument. This goes against environmental groups who are in favor of the monument because it protects the land from development.